It’s increasingly evident that the once “cookie cutter” approach to national store rollouts and franchise chains has evolved over the years. 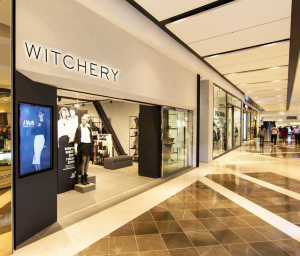 We are seeing retailers pushing boundaries on store design and development to the extent that their store designs are completely different from site to site. The ability for a brand to do this successfully is a testament to strong branding and brand recognition in the market. Why do some brands do this? With the popularisation of online shopping within both retail and food and beverages, we are in a rapidly-increasing competitive marketplace and accounting for the demographics of a stores site location is more important than ever. 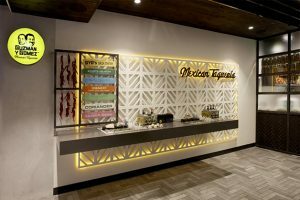 Store design is about providing an experience to its customers and it is vital to connect on the right level and this may change from site-to-site. 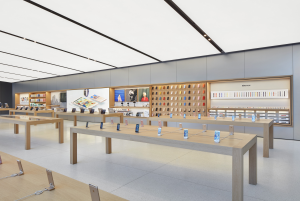 A store in a beach-side suburb of Sydney, will have a different demographic to a rural or metro location and so the store design should differ to reflect this. Adopting this approach is also a smart way for brands to grow and evolve organically, allowing them to test new ideas and technology without having to launch a completely new store concept. 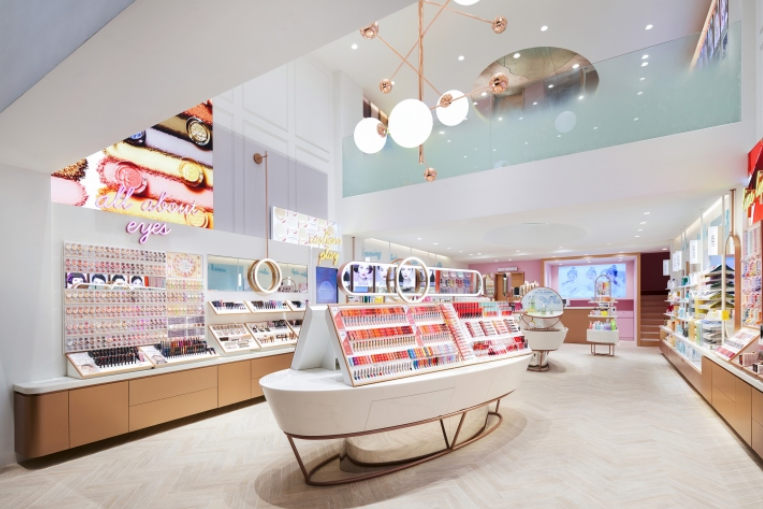 An evolving store environment also allows brands to remain relevant, fresh and front of mind. Some examples of brands we believe have been successful at this approach……. Is there anything wrong with the “cookie cutter” approach? The short answer is no. There is nothing wrong with this approach and there are certainly some great positives that allow brands to ensure consistency as well as predictability. The store design and construction process for a “cookie cutter” model is definitely more efficient allowing stores to open quicker. 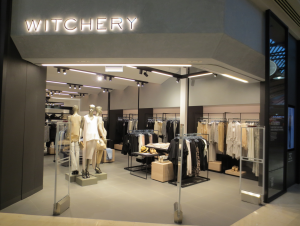 It also allows the retailer to determine accurate square metre budgeting and greater negotiating power with suppliers which provides certainty and arguable security. This is especially attractive when dealing with a network of franchise owners. This approach also ensures brand consistency across a network. 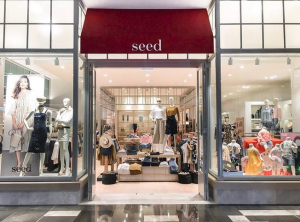 The downfalls of this approach are that the brand runs the risk of not evolving their store environment and losing connection with its customer as the store design starts to age. When the brand does eventually invest in a new concept direction as a result it leaves a trail of older sites behind waiting for them to catch up when leases expire or funds permit. Some examples of brands we believe are implementing the “cookie cutter” approach well……. 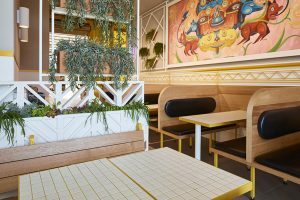 At the heart of good store design there should be a direct connection between the brands ethos and the built environment. 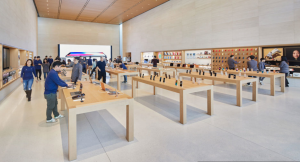 According to Will Kenton from Investopedia, “Customers tend to remember brands that reach them on a personal or emotional level.” So, whether it’s an ever-evolving store design approach or a “cookie cutter” approach, providing customers with exceptional store experiences that gives them a greater connection to the brand, is key.